M&M Home Exteriors should be your first stop when you’re trying to find siding installation in Smyrna. We are committed to giving our customers a positive experience every time. Once we have evaluated your house and your situation, we will provide you with an education on the products that we suggest. Why M&M Home Exteriors for siding replacement in Smyrna? When it comes to siding contractors in Alpharetta, there are many options. Why is M&M Home Exteriors your best choice? We offer more affordable pricing than the bigger companies. We always educate our customers about the best products. Our customers can all appreciate direct access to the owners. Please fill out the form or give us a call at 404-788-7648 to receive a free quote or learn more about our new siding options. 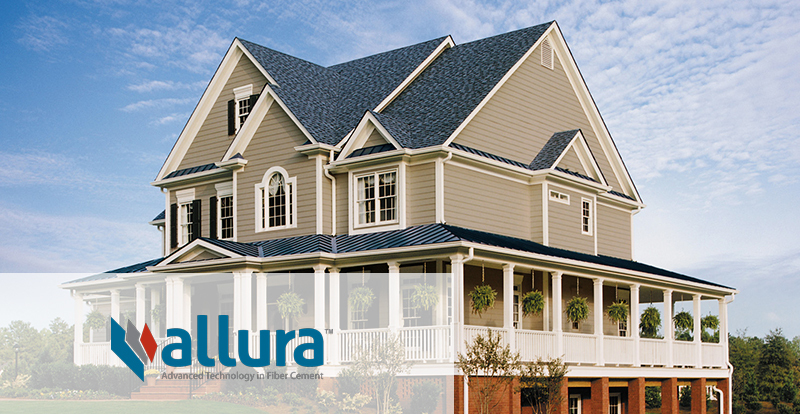 James Hardie Fiber Cement and Allura Fiber Cement are additional products we offer. 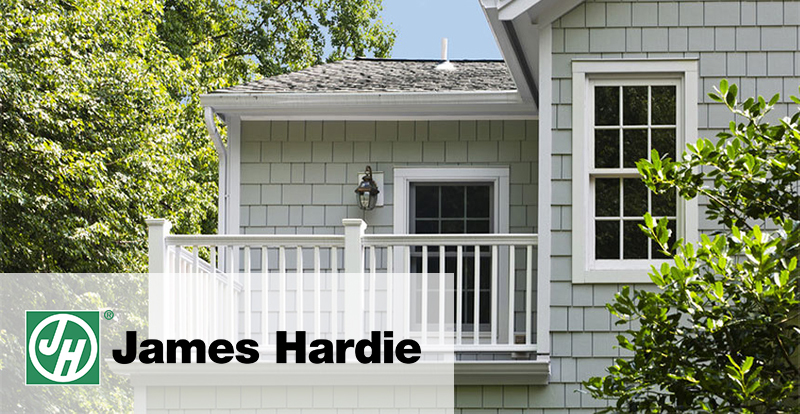 One exceptional fiber cement siding is James Hardie siding. It’s aesthetically pleasing, durable and environmentally friendly. It can keep your home warmer in the winter and cooler in the summer, it’s resistant to mold and it’s termite proof. It holds paint for three to four times longer than other siding, and it won’t rot, warp or shrink as it doesn’t allow dampness to pass through. Allura fiber cement products are especially reliable in that they won’t dent, fade, splinter, warp or crack. They are fire resistant products as well as suitable for harsh climates. With countless color options and a natural look, you can express your style with Allura fiber cement products. If you’re looking for Smyrna siding contractors, you don’t have to look anywhere else. Give us a call today at 404-788-7648. We can’t wait to help you with your new home siding.